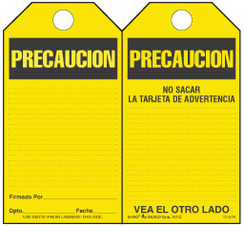 This all-purpose Spanish tag warns employees to use extreme caution. 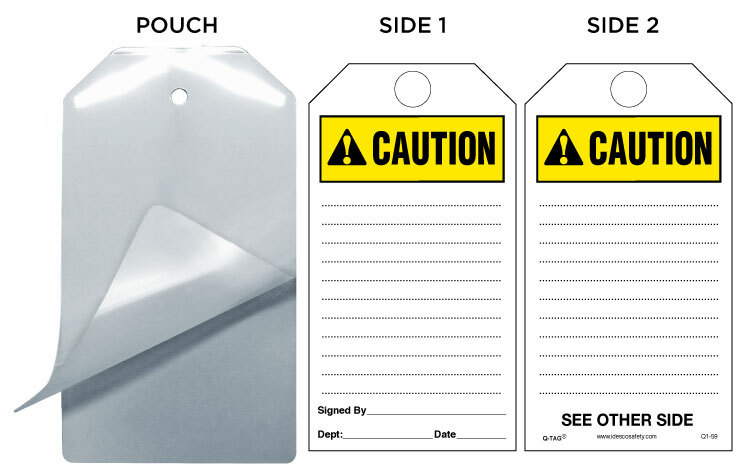 These paper safety tag inserts are easily customized with written instructions in pen, pencil or marker. 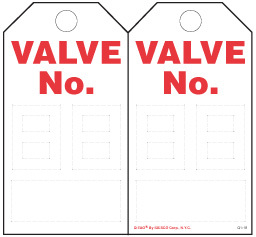 These are single-use tags when used unlaminated. 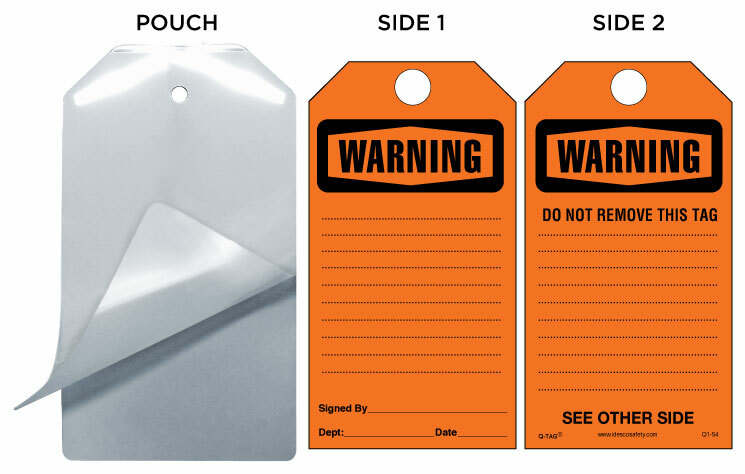 The tags become durable, long-term use tags when laminated in an Idesco heavy-duty laminating "pouch" (see lamination options below). Tags have a 1/2" hole. Printing is on card stock. For custom tags or quantities of 10,000 or more, please inquire. Size (WxH): 2-7/8" x 5-3/8"
Description: Each pack contains 100 paper tags, which may be laminated using self-laminating pouches, or used as unlaminated single-use paper tags.